In boxing you can’t always get what you want and you often don’t get what you deserve. No one has to remind middleweight champion Sergio Martinez of that. 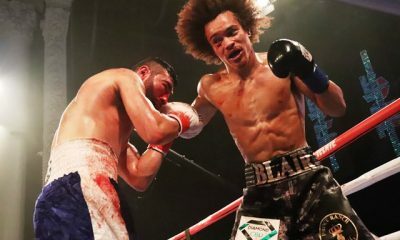 Martinez won the WBC and WBO versions of the 160-pound title by dominating former champion Kelly Pavlik and then destroyed highly-regarded (at least by himself and some of the media) former champion Paul Williams in two rounds in his first title defense. 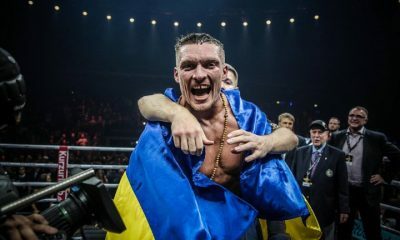 His reward for those bravura performances was to be stripped by the WBO and given two low-interest title defenses on HBO against Serhiy Dzinziruk and Darren Barker. If your response to those last two names was who, join the crowd. 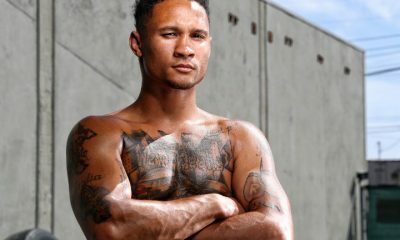 If you are wondering why the photogenic and powerful Martinez hasn’t earned a more lucrative fate, consider two things – who in the division would qualify as a mega-fight opponent for him and outside the division what fighter who would fit that mold is willing to get in the ring with him? Within the division there would seem to be only one name with whom he could generate serious money on pay-per-view and that’s Julio Cesar Chavez, Jr., who frankly has built his name more by birth than by boxing. Chavez is the son of arguably the greatest Mexican fighter in boxing history, a title his offspring is not going to threaten. 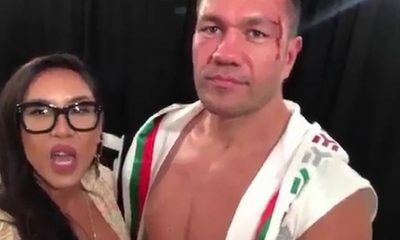 Still, a Martinez-Chavez fight would very likely do good business on pay-per-view among Latino fans, although it probably wouldn’t do much for Chavez’s facial features. 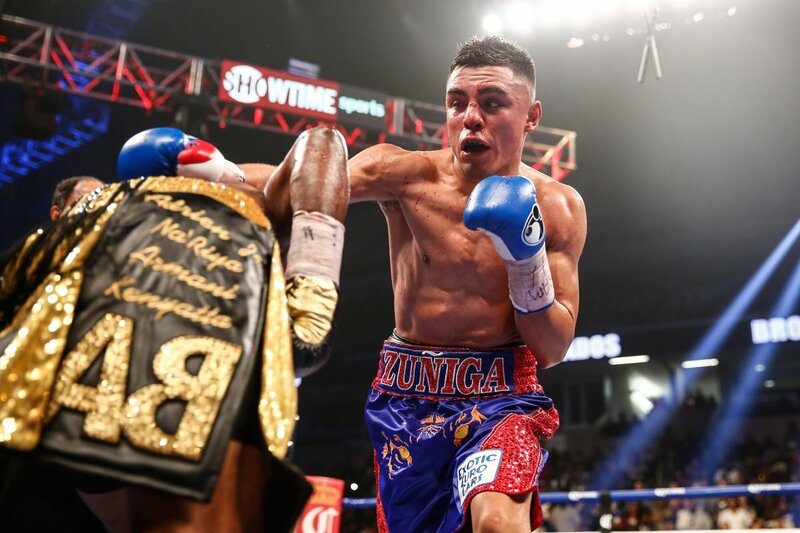 That fight is not going to happen of course because Chavez’s promoter, Bob Arum, failed in his effort to lure Martinez away from rival promoter Lou DiBella. In theory that should not make a difference if those are the two fighters who would generate the most money in the division but Arum has degenerated into what he always used to rail against and so not even that matters. Once there was a time when he would holler that his long time nemesis Don King was committing atrocities upon the sport by insisting he control both sides of nearly every big fight he was involved in. 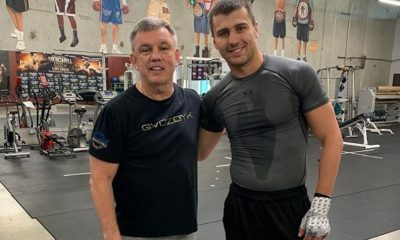 Arum was often right about that but now he’s consistently doing the same thing, even with the sport’s biggest name – Manny Pacquiao. That fact not only eliminates Chavez from consideration but also Pacquiao, who DiBella would love to match Martinez with at a catch weight of 150 give or take a pound. That leaves Martinez two possibilities: Antonio Margarito if he prevails over Miguel Cotto in a December 3 rematch or Floyd Mayweather, Jr. The problem with the former is that Arum controls Margarito too, although he might be more willing to risk his limited future for a piece of Martinez. 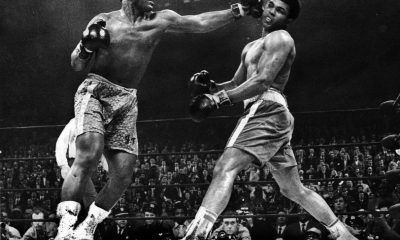 The problem with the latter is that Mayweather is no middleweight. 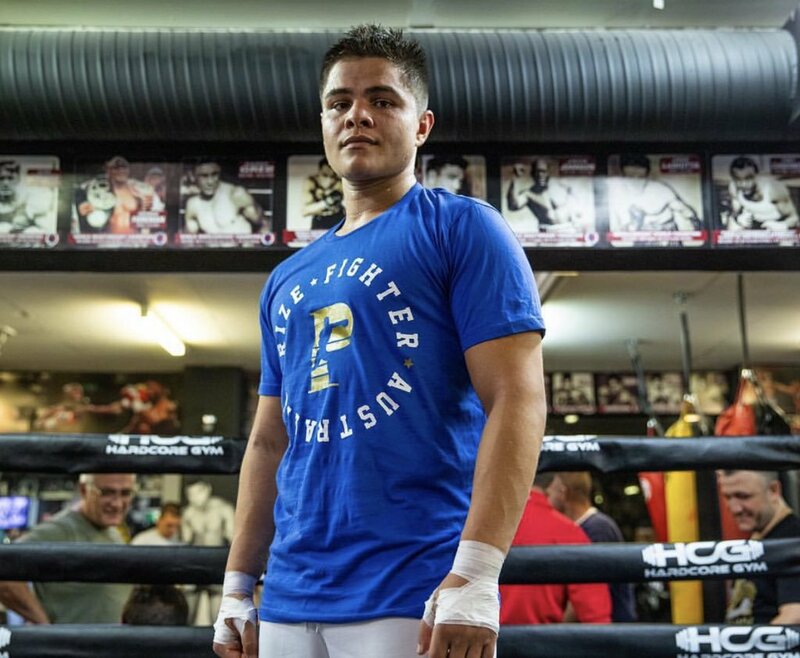 Yet of those possibilities, DiBella believes Martinez’s best mega-chance might come from Mayweather because “he’s got big balls.’’ He also will be looking for another opponent himself if he can’t reach a satisfactory deal with Pacquiao for the fight everyone wants but the two of them. “The best chance for a big, pay-per-view fight for Sergio is probably if Margarito beats Cotto,’’ DiBella said. “Margarito beat him early in his career (when both were welterweights) and that would make it promotable. DiBella is more likely to come away with title defenses against the likes of Andy Lee or Matthew Macklin, popular Irish and British fighters who at least bring the English language into the equation. But the danger with those kind of paydays is that they can begin to winnow away a champion’s spirit and enthusiasm leading eventually to an upset loss more born from lack of preparation and focus than ability. 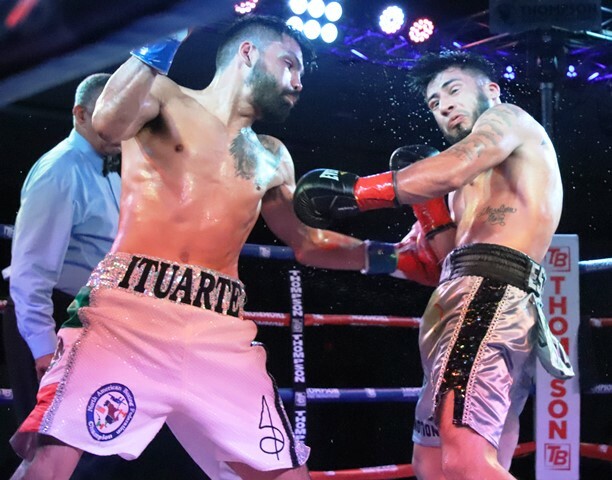 Martinez showed some signs of that against Barker before rallying late to stop him although there are whispers that he may have sustained a training injury that affected his performance. Whatever the truth of that, the fact is at 36 he wants a pay-per-view fight and knows he’s running out of time to get it. “I know it’s frustrating for him but he understands the politics of boxing,’’ DiBella said. “People tried to steal him by telling him he wouldn’t get a mega-fight with me as his promoter. That’s why the cable networks have to at least make it a level playing field, which they do not do. 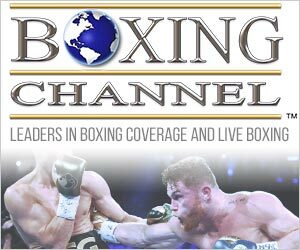 In the case of Martinez (48-2-2, 27 KO) DiBella believes that something could be a decision by Mayweather to accept the challenge of moving up to middleweight. Since there is no economic reason for him to need to do this what would be Mayweather’s motivation? “Because I think Mayweather is supremely confident and because he’s smart,’’ DiBella said. 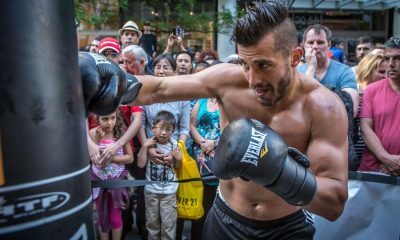 “He knows Sergio is a small middleweight but he would figure him having to get down to 150 would drain him. What’s the difference for Floyd if he’s fighting at 147, which he makes easily, or 150? That is what boxing is all about. 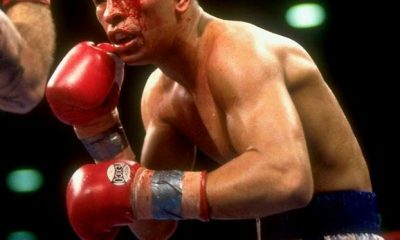 It’s about opportunity and that is what Sergio Martinez thought he’d found the night he dominated Pavlik to become middleweight champion. In a sense he was right but not in the way he’d envisioned and so he waits, hoping Mayweather will be willing to take a risk to make a little more history while cheering wildly for Antonio Margarito to defeat Miguel Cotto on the outside chance he would agree to a rematch they could sell on pay-per-view. Frankly, he deserves better than that but he isn’t going to get it.